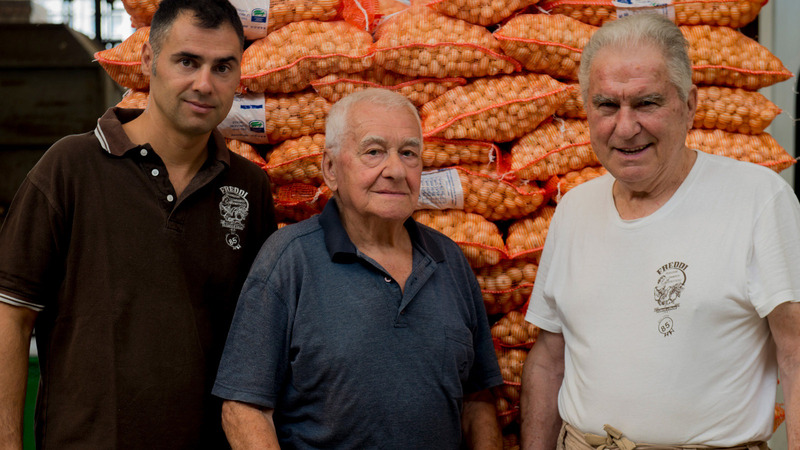 Between the economic boom of the ‘50s and the ‘60s, the Freddi family started to make a name for itself among the greengrocers at the local markets. In addition to onions, it also sold more rare varieties at the time, such as Borettana Onions, white celery, apples from the Val di Non (Non Valley), pears from Modena and fruit from Vignola. This small miracle was made possible thanks to advanced logistic choices for that time, including that of starting to collaborate with large supermarket chains such as Coop and Conad. 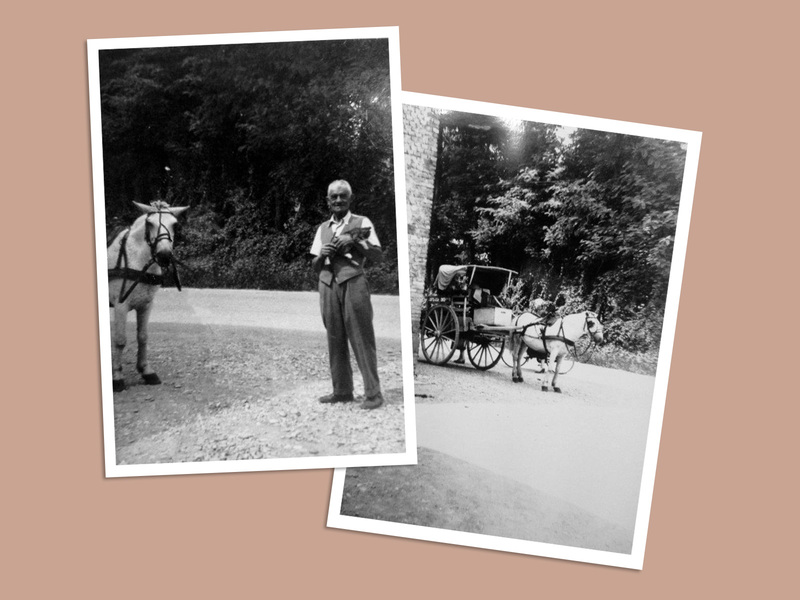 When the first motorways were built, competition among distributors became more aggressive. 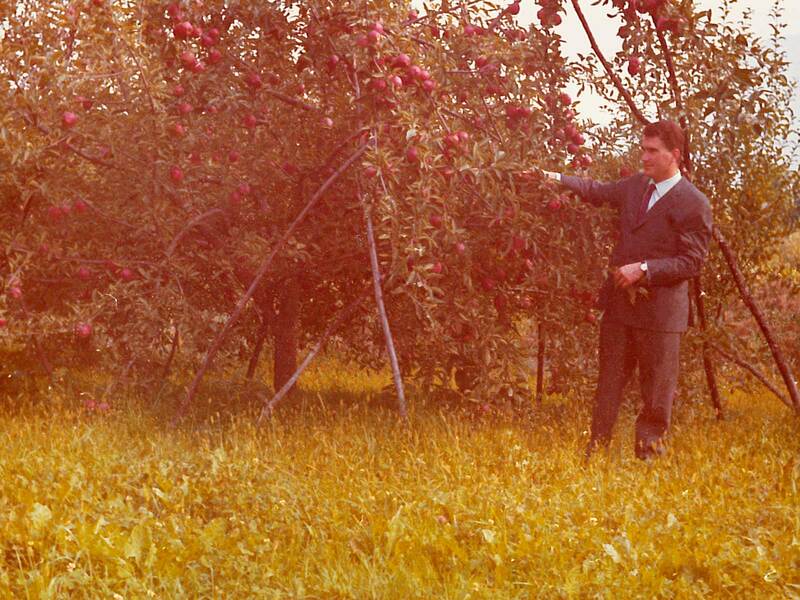 It was no longer convenient to specialise in apples and the Freddi family relaunched local products such as Borettana Onions, golden onions from Parma and potatoes from Bologna. 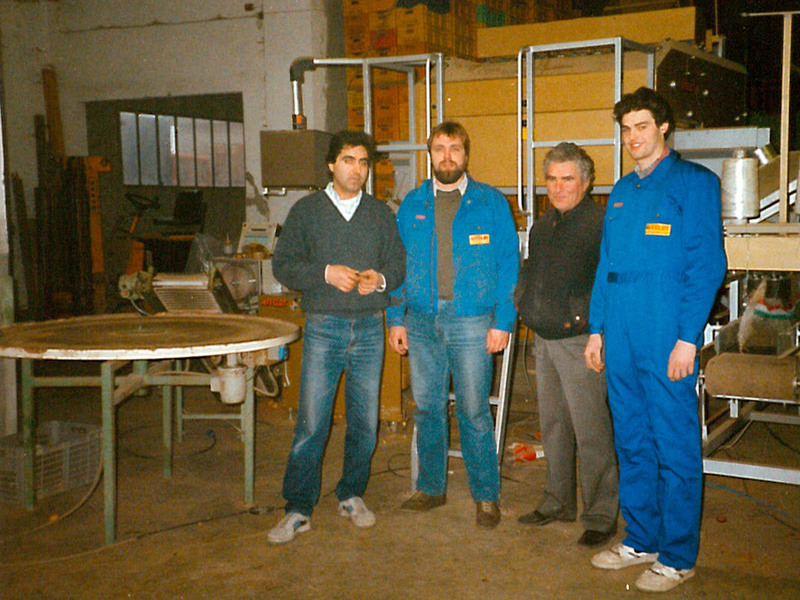 Freddi consolidated what it had achieved so far by dedicating itself to the distribution of vegetable at national level, and supermarkets. In the ‘80s, it was quite clear that for onions to sell well, they must not be too heavy. Freddi jumped on this trend and equipped itself with exclusive weighing machines suited to smaller sizes, in order to keep the sales volumes high. 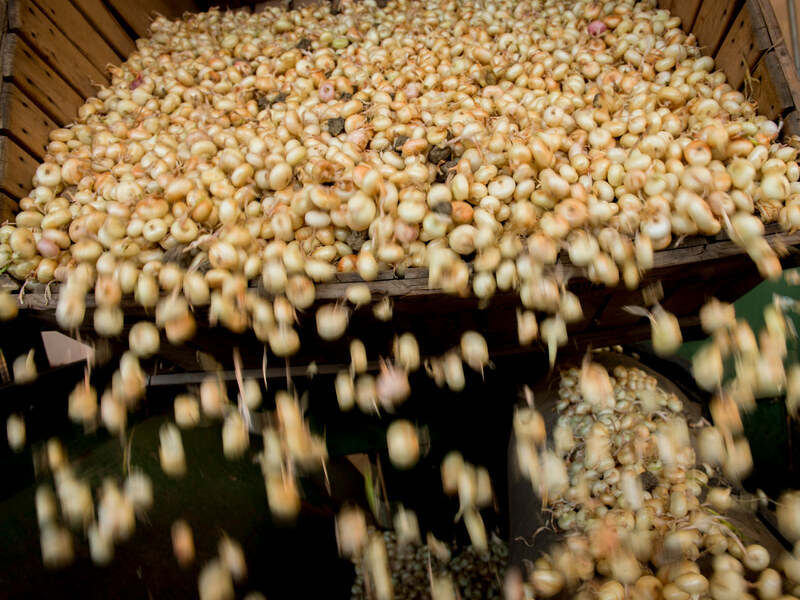 To make history, however, a little boldness is required: for this reason, Freddi strengthened the fame of Borettana Onions by launching shallots in Italy, which soon became a firm favourite among consumers.